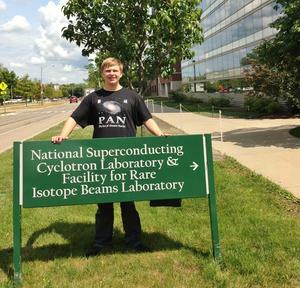 Alder Fulton was among 24 students selected nationwide to participate in the Physics of Atomic Nuclei (PAN) summer experience at the National Superconducting Cyclotron Laboratory at Michigan State University. 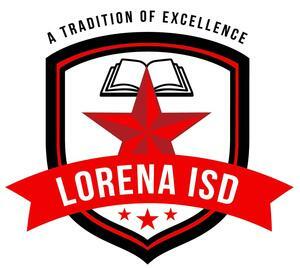 The 2018-19 Adopted Budget and Tax Notice are available on the Lorena ISD Business Office page. Click the link above for access. 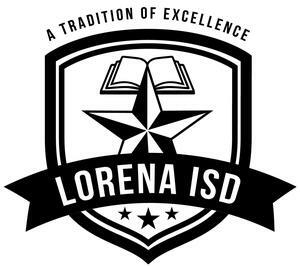 Lorena ISD is announcing a partnership with the City of Lorena and the Lorena Police Department for the 2018-19 school year. 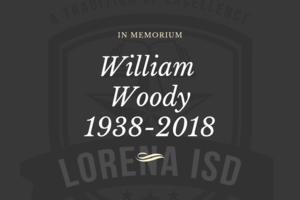 The Lorena ISD Board of Trustees has adopted the calendar linked above for the 2018-2019 school year. 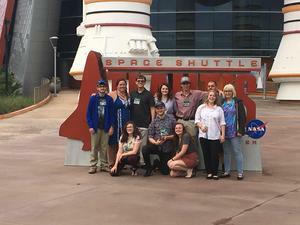 Homecoming festivities will take place the week of September 10-14. Lorena ISD is proud to announce that April Jewell will be the new principal at Lorena Primary beginning in the 2018-19 year. 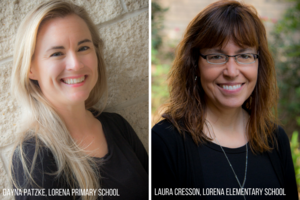 Lorena ISD is happy to welcome Dayna Patzke and Laura Cresson as the new assistant principals at Lorena Primary and Lorena Elementary.